Doing your laundry need not be stressful and time-consuming. 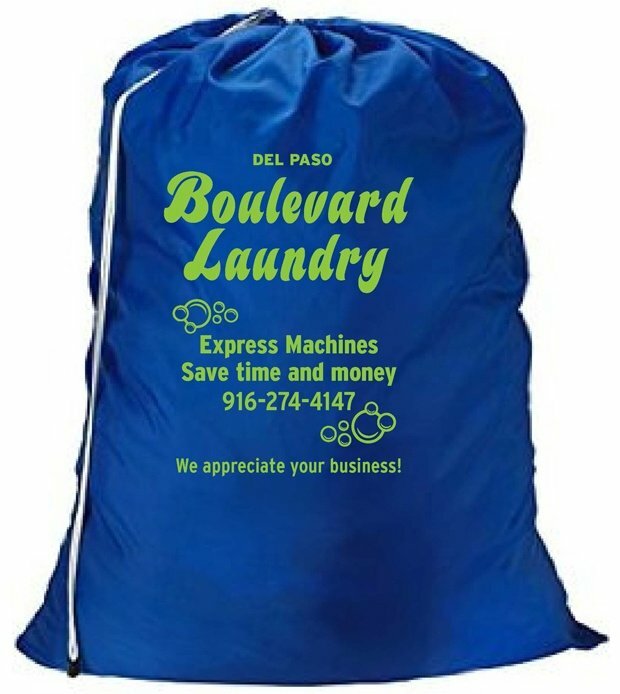 For fast and effective laundry solutions you can afford, turn to Boulevard Laundry in Sacramento, CA. 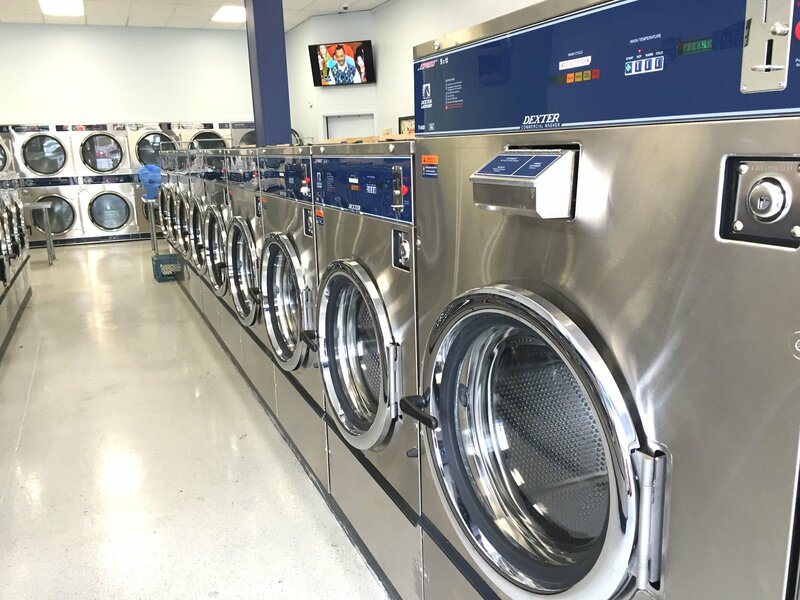 We utilize high-efficiency coin-operated washers and dryers to help you save time and effort on your laundry work. Visit us today and rest assured that we will provide you with no less than the best laundry options available. 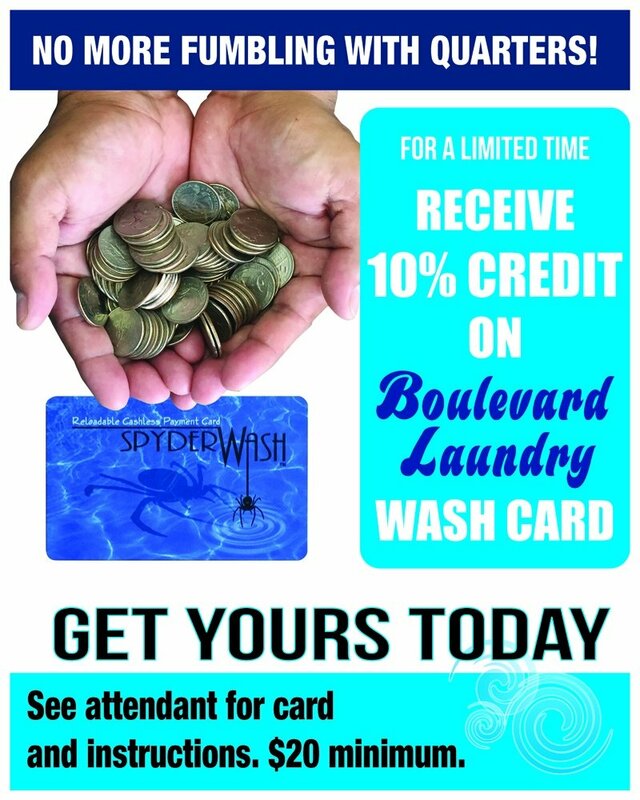 All Front-Load washers now accept Credit/Debit cards for your convenience. Cleaning two weeks’ worth of dirty laundry? Washing your comforters? We have family-sized washing machines available at our facility. Our laundromat also offers an extensive brand selection of detergents and laundry supplies for your convenience. To learn more, contact our knowledgeable laundry shop attendants today. We are open daily to assist you with your laundry concerns whenever you need us.